Everything I am, you helped me to be! 1. 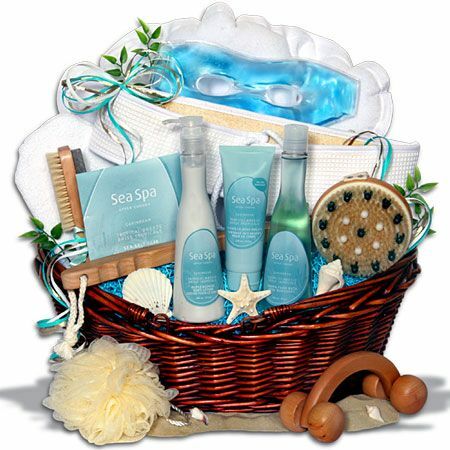 Spa Basket: This is one of the most outstanding gift for mother’s day. Your mother can enjoy a spa day right in her home, inside her comfort zone without having to go out. A spa basket generally consists of a towel, a foot scrubber, nail polish, scented candles and pampering items like soap and essential oils. Don’t forget to add a remarkable tag, for example, “For my super mom, you deserve a spa day”. 2. A box of chocolates with a twist: This gift is not to be mistaken with a simple box of chocolates. We are sure that you do not want your mother to overeat these sugary chocolates, so the idea of ‘Chill Pills’ is clever. In each chocolate, write a particular emotion, such as anger, frustration, anxiety, nervousness, etc. Each time she goes through such an emotion she can eat the chocolate wrapped with the emotion tag. 3. A timeless photograph: Get the favorite picture of you and your mother framed from a local printing shop and craft it with paper flowers and glitters and add few lines depicting your emotions hidden behind the picture, inside the wooden frame. The photograph will bring a smile in her face furthermore she can read your letters for her whenever she misses you. It’s a gift within a gift. 4. 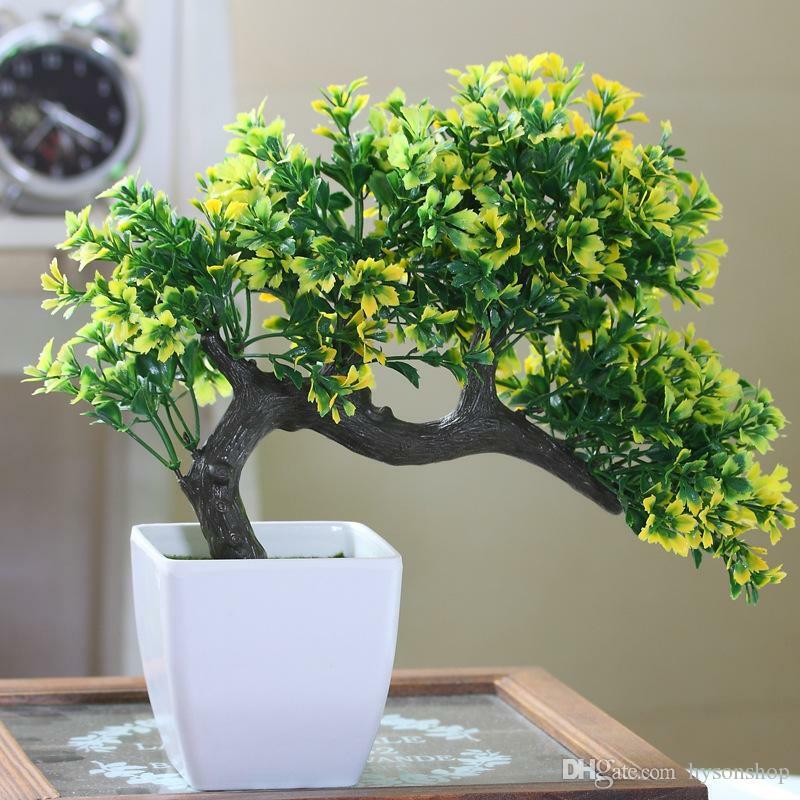 A flower pot: Although this gift seems too mainstream, but this gift has a much hidden significance. As the baby plant grows, it symbolizes her role in helping your grow up to what you are today. On the flower pot glue a note writing ‘Thanks for helping me Grow’. It will surely make her smile everyday when she will water the plant. 5. 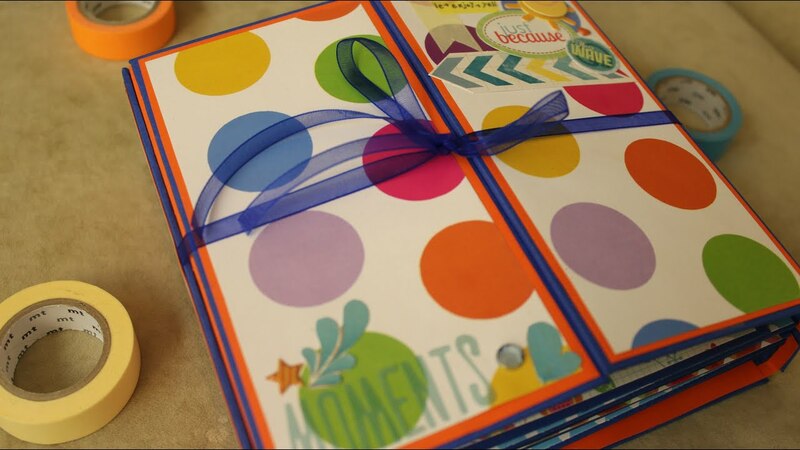 Collage or a Scrap book: This is maybe one of the most unforgettable gifts for your mother. Collect all your mother’s childhood pictures and paste them in a scrap book with glitters and paper flowers. Add notes and years whenever necessary and finish it off with a poem written by you. It will fill her heart with love as she will see how much effort you have put into this. ​A mother is a person who can take the place of all others, but whose place no one else can take. ​So, this mother's day make her feel special, loved and pampered.